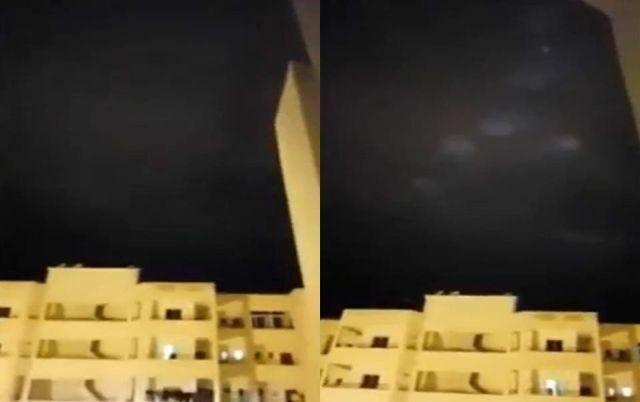 Strange lights have been recorded in the sky above the city Meknes in Morocco on June 10, 2018. The footage shows a series of orbs hovering in the night sky. The lights in Morocco are similar to the mysterious lights captured on Milwaukee TV News in February 2018 which was said to have been birds.